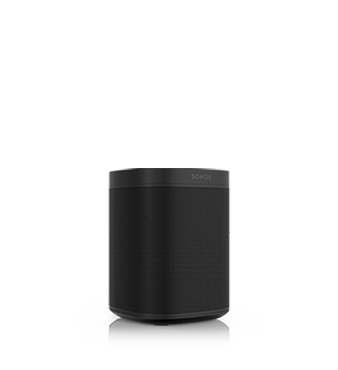 Praise for the new Sonos One. 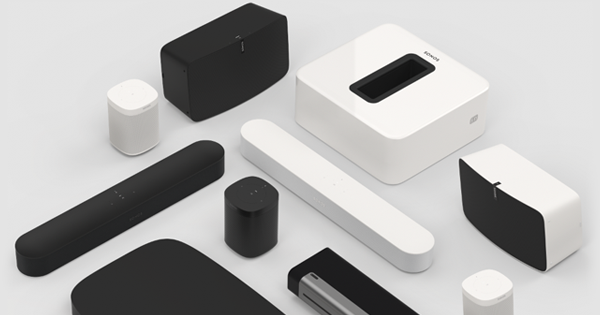 Sonos One's compact and versatile design make it great for rooms where space is at a premium. Sonos One is part of the Sonos sound system, so you can easily add more speakers to fill every room with sound. 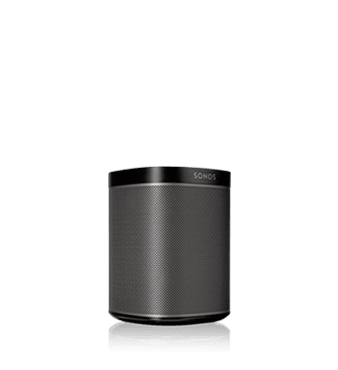 Sonos plays all the most popular streaming services, on-demand Internet radio, your favorite podcasts and audiobooks, your go-to collection of downloads – whatever you love to listen to. 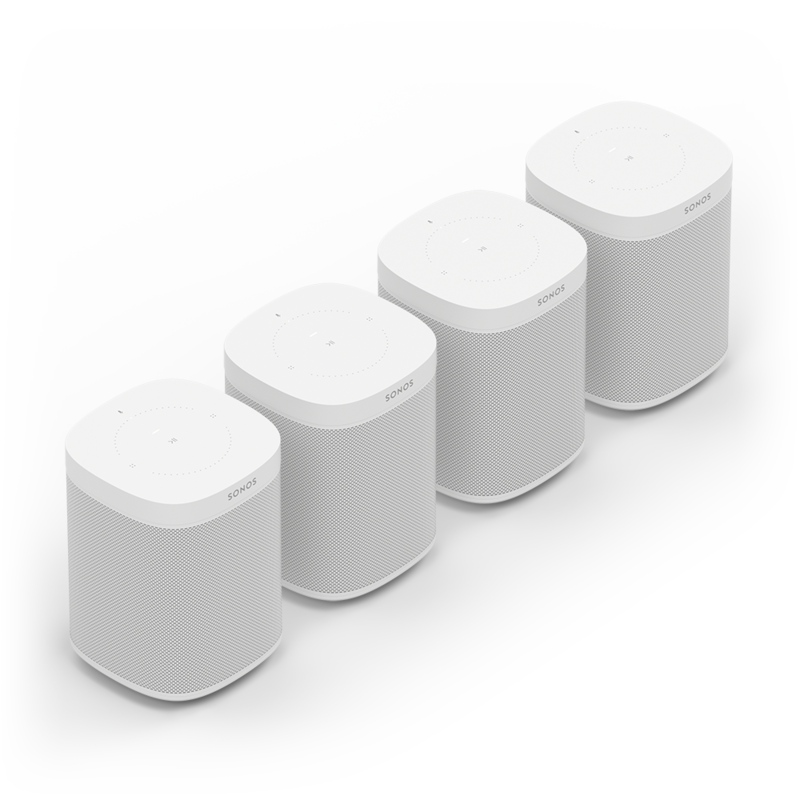 Control Sonos One with your voice, the Sonos app, AirPlay, or your favorite music service's app. White with white matte grille; black with black matte grille. 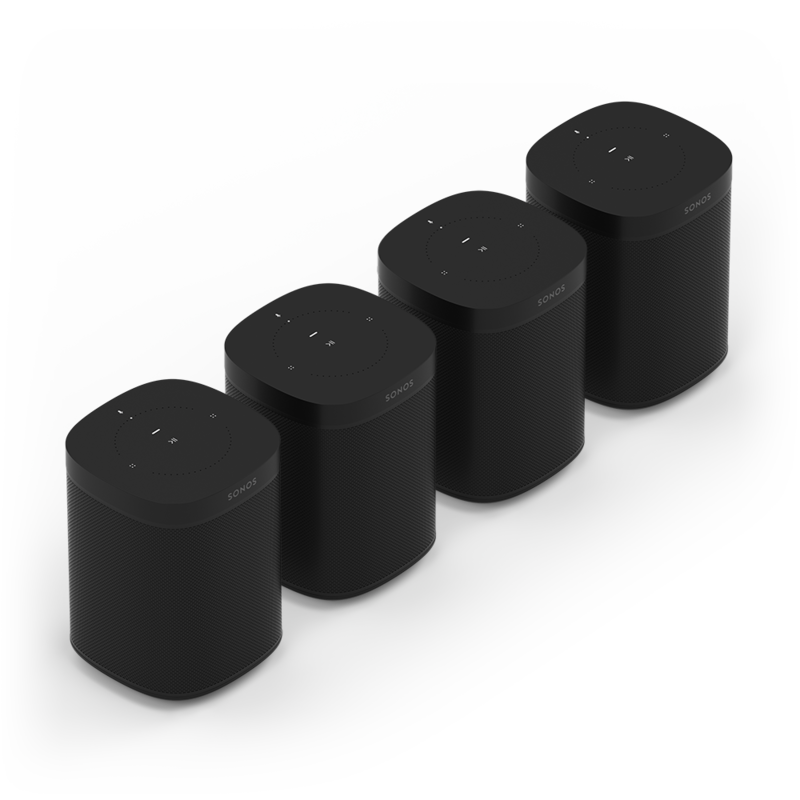 Capacitive touch controls for volume up/down, previous/next track, play/pause,microphone mute. LED indicates status, mute status, and voice feedback. 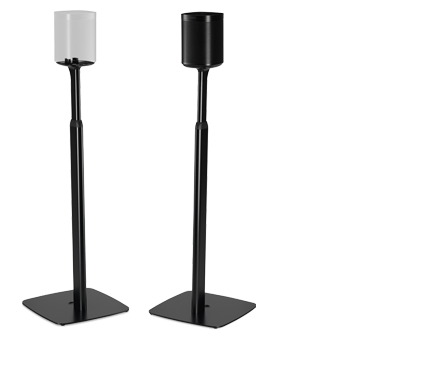 An illuminated LED indicator light ensures you’re always aware when the speaker’s microphone is active.